Featuring both indoor and outdoor pools, Fort Sanders Health and Fitness Center’s Aquatics department offers diverse programming and recreation. 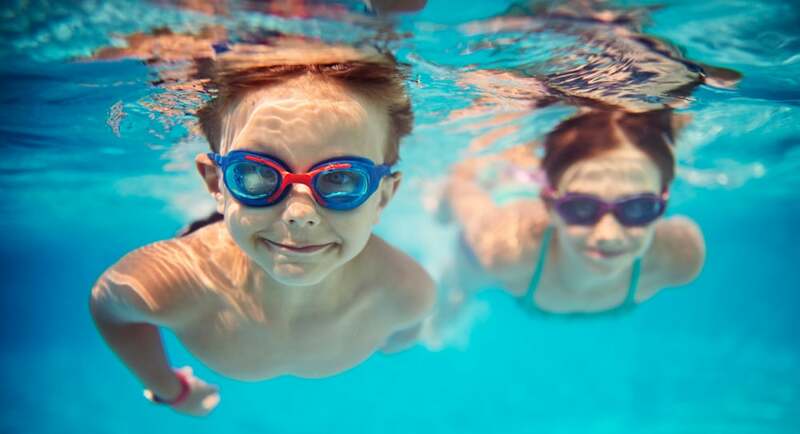 Members can choose from lap swimming, aqua aerobics classes, STORM youth swim team, American Red Cross classes and swim lessons for all ages – infants to adults. Our 25-yard, 5-lane indoor pool is open year-round. In addition, the 25-meter, 6-lane heated outdoor pool is open approximately from April 1st through October. The outdoor pool deck includes a baby pool with awning so you can lounge in the shade while your children play. In addition, picnic tables with umbrellas are available for your convenience. For more information, please contact (865) 531-5082.